Accessible by MAX and sporting familiar shops from Powell’s to Pendleton, a mini movie theater, Oregon beer on tap, a kiddie play zone, a local spa, and some of your favorite food carts and cafés (plus a pricing policy that eliminates the usual airport markup), PDX is an airport worth arriving at early. And where are you off to? 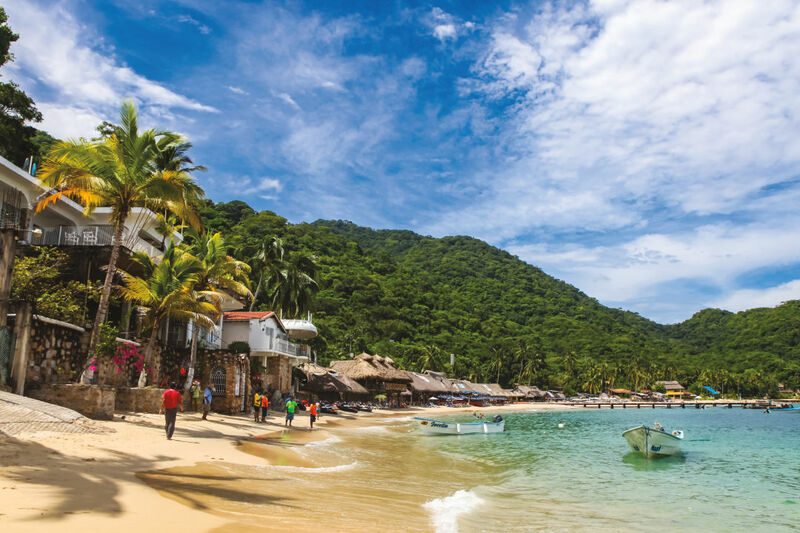 Here’s a sampling of PDX’s seasonal and year-round direct destinations. 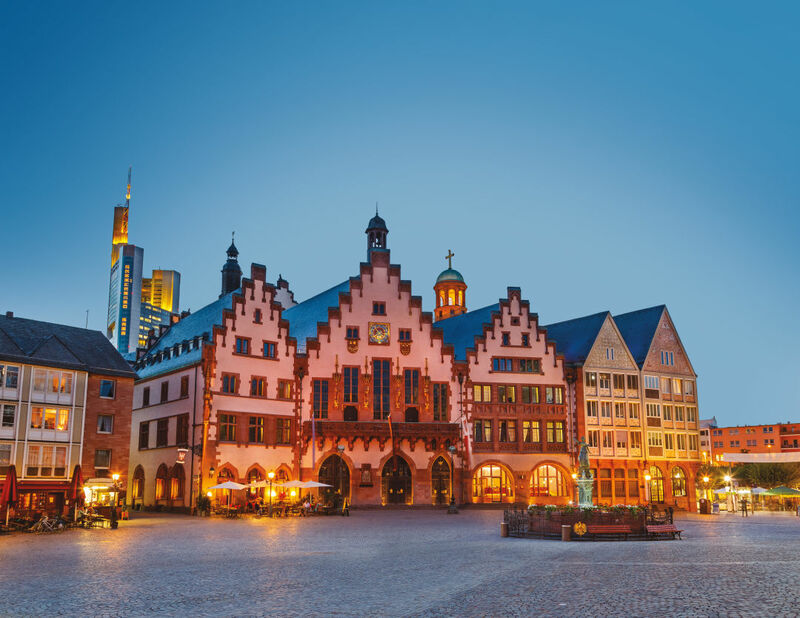 Go full Euro in Frankfurt: Worlds gently collide in Germany’s financial capital, as apple-wine pubs and botanical gardens mix with Michelin-star restaurants, glitzy shopping districts, and shiny banking towers. Its airport, the fourth-busiest in the EU, can also connect you to another 100 countries or put you (and your Eurail pass) straight on a Deutsche Bahn train. Eat all the dumplings in Vancouver, BC: This cosmopolitan Canadian city is known for urban greenery, swank museums, and diverse cuisines. 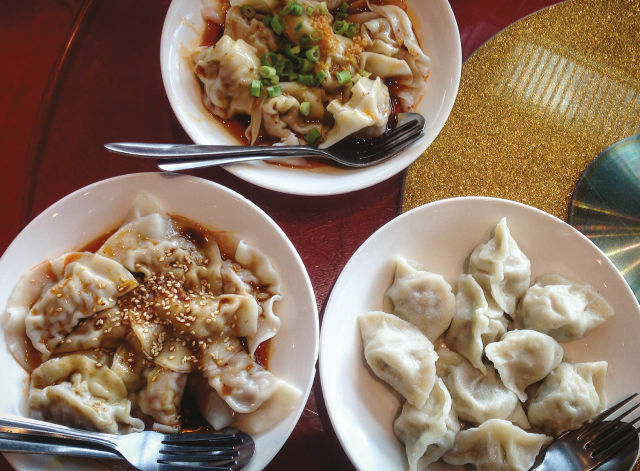 Skip the I-5 drive and pick up the Dumpling Trail in Richmond, just across the Fraser River from the airport. Kill the lights in Sun Valley: The Idaho ski destination is also a prime gateway to the Sawtooth National Recreation Area, and its starry nighttime display was officially named the US’s first Dark Sky Reserve in 2017. 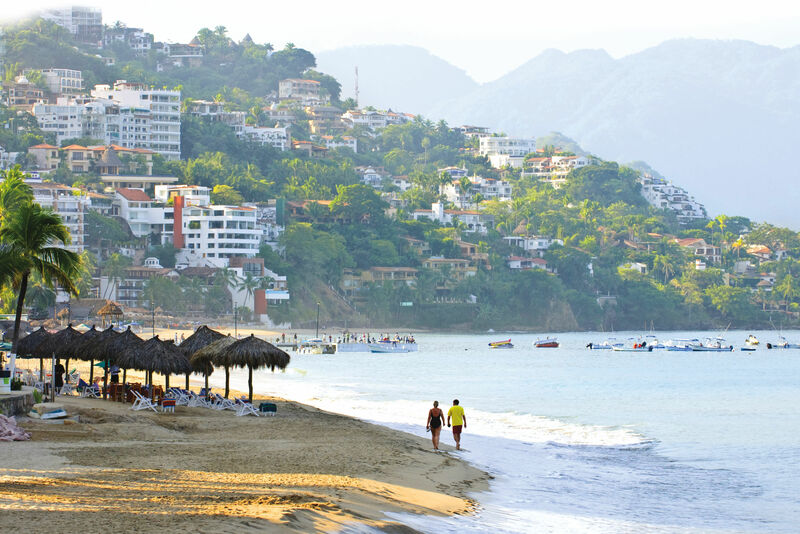 Fall in love with Puerto Vallarta: The Mexican beach town’s Romantic Zone (yes, that’s what it’s called) is a lively and walkable mix of restaurants, taco stands, shops, and markets that feels like a bustling village—albeit a super-progressive, open village, thronged with gay couples and globetrotting adventurers of all ages. 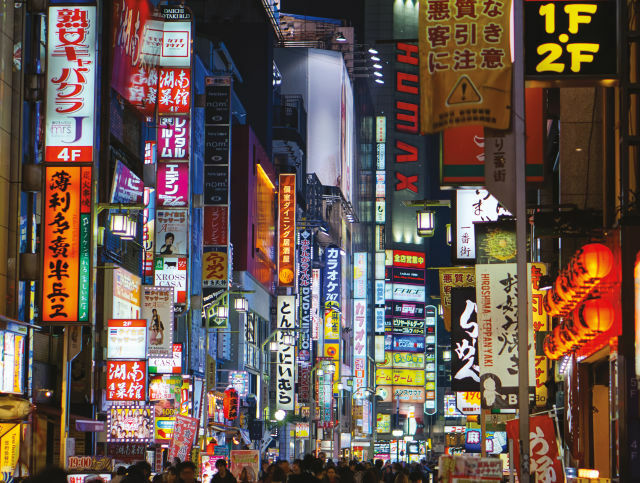 Get lost in Tokyo: Welcome to the Japanese capital’s dense system of narrow streets and alleys, labyrinthine train stations, and Londonesque warrens. That lovely bar, shop, or restaurant you’re seeking might very well reside in a high-rise’s basement or on its 15th floor, in a bustling mega-structure or on a quiet residential side street. 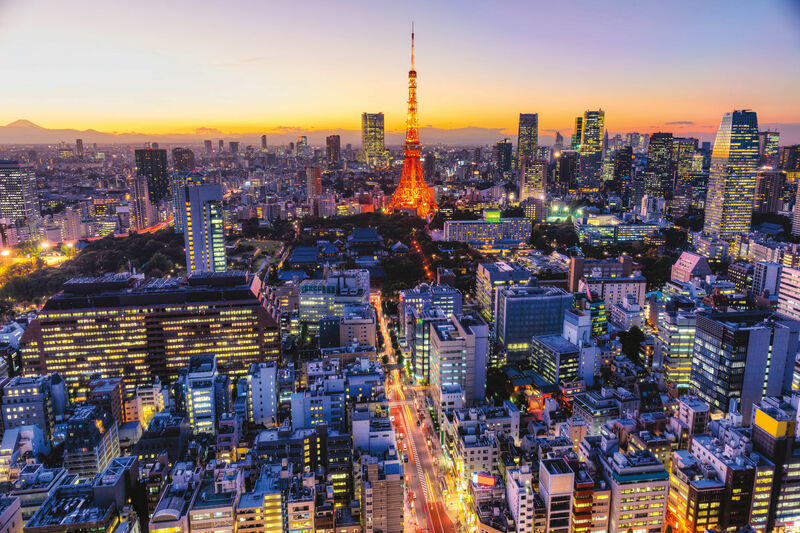 The best of Tokyo is often hidden from view. 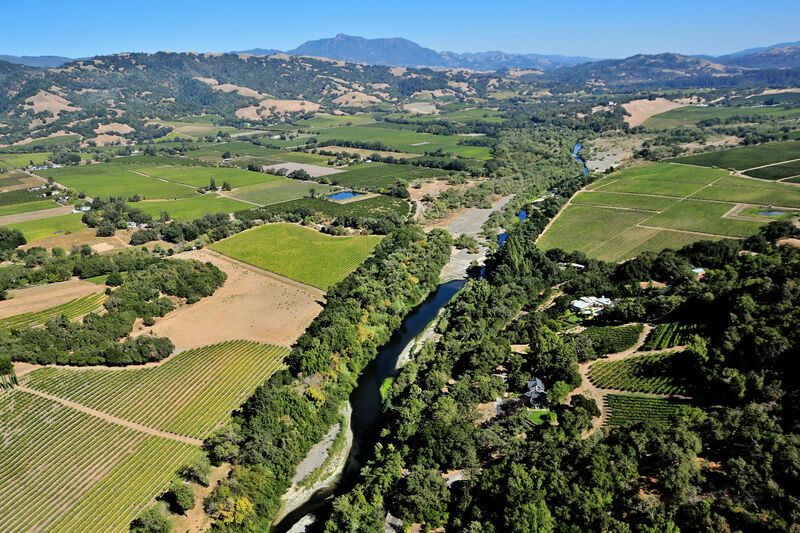 Drink in Santa Rosa: It might be a great home base for exploring Sonoma County’s 18 wine appellations, but Santa Rosa is also a beer town. Breweries literally line its central stretch of Highway 101, with permanent weekend lines at Russian River Brewing Co’s shotgun space on Fourth Street. 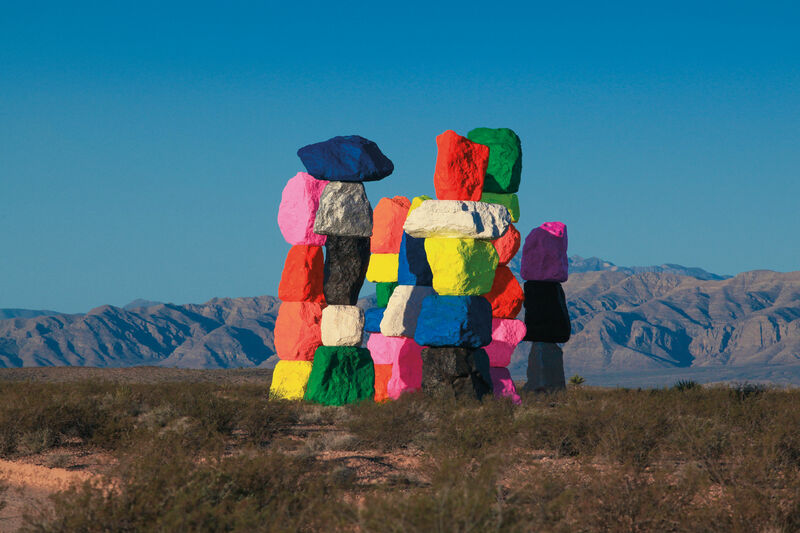 Take in nature and art in ... Las Vegas? 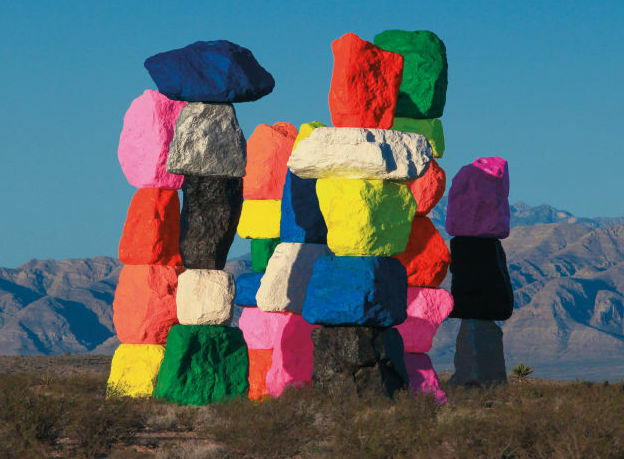 Just outside of town, the Red Rocks National Conservation Area and wild land art—the painted limestone stacks of Seven Magic Mountains, scheduled to stand on a piece of forlorn desert through the end of the year—can turn Sin City into an outdoorsy family adventure.